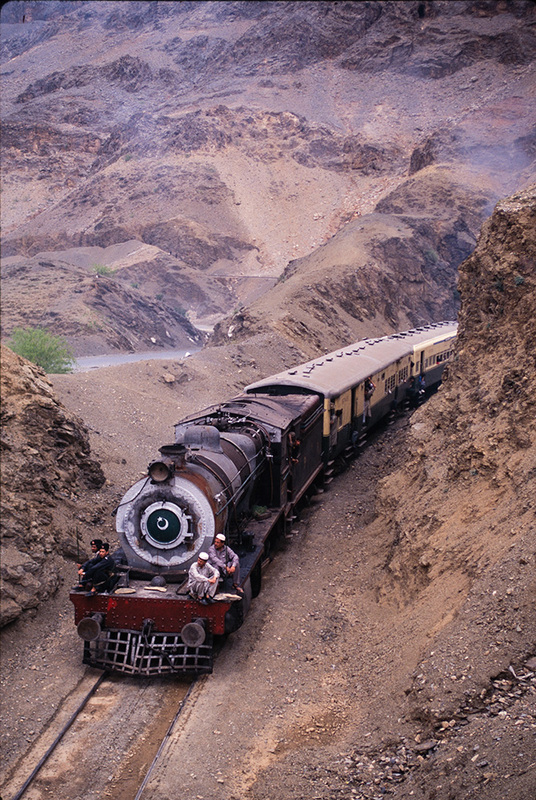 This section, to Landi Kotal, was opened in 1925. The oil-fired steam locomotives were built at the Vulcan Foundry and by Kitson & Co in the United Kingdom. Sadly, security problems rendered the line commercially extinct and the heavy monsoon of 2008 washed away several sections of track. The line is now closed, but there are plans to re-open it and even to extend it to Kabul.